In the world of property and investment, nothing could be closer to the truth. Plunkett Homes, in conjunction with Swan River Finance invite you to attend a Building Your Future workshop. Join Mark Lawrence as he discusses the changing landscape of the Perth property market, and the reasons why NOW is the time to capitalise on Perth's projected population growth. The time is ripe with WA’s rental market under increased pressure and the consequential need for new housing. There has never been a better time to build in WA with fast build times, outstanding quality and lower costs. An abundance of land across Perth. Rental yield growth in many popular suburban hotspots. Advantages of building direct means no middlemen and no ties to developers. 100 years of experience across all areas of building from tradespeople to admin to after sales care. Access to plenty of affordable house and land packages with less fees. Hassle-free investment with our turnkey homes that are move-in-ready. Plan for retirement by having an extra income stream. Cash flow to enjoy the lifestyle you want - more holidays? Passive income to help fund your children's education. Pay your own home off sooner. It doesn’t matter if you’re a seasoned investor, a property guru, a newbie to the investment scene, or a first-time builder, Mark welcomes you. He’ll have information for anyone who’s keen to hear how building in Perth’s current economy is THE perfect long-term investment strategy. Come along to one of our informal workshops to find the proof you need. Home building – the new investment opportunity. Complete the form to book your free spot at our workshop. It could be the start you need to change your life forever. 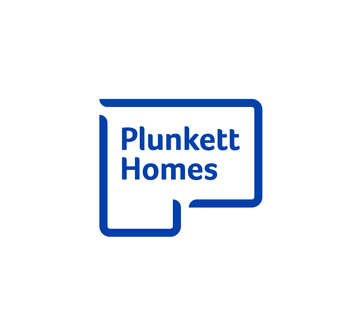 © 2018 Plunkett Homes. All rights reserved. BC7995. Swan River Finance as authorised credit representatives of Australian Finance Group Ltd. ACL389087.